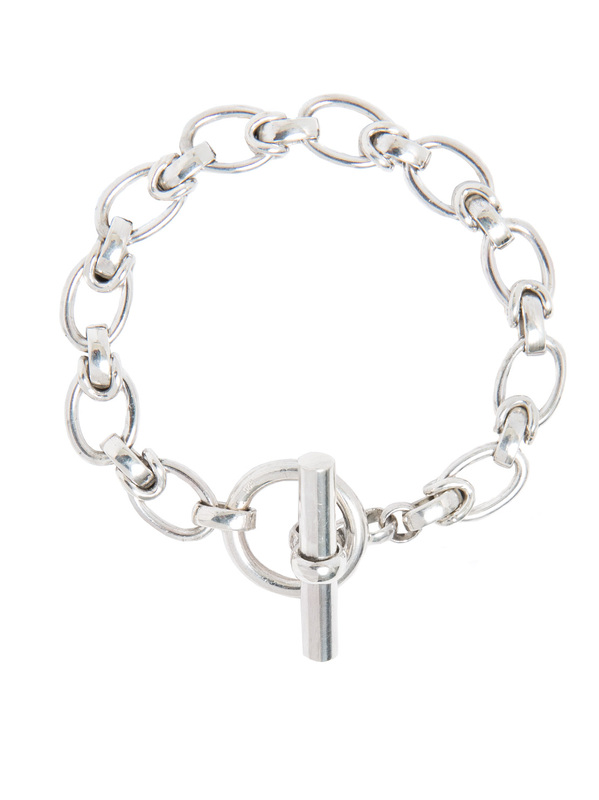 Classic and timeless, this sterling silver bracelet can we worn by any age group, forever. It looks stunning just on its own or matched with other silver bangles and bracelets to achieve the en trend multilayering theme influencing jewellery right now. It weighs 35 grams and measures 19cm in length and 1cm in width.